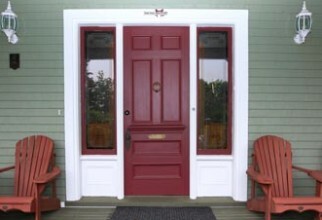 Welcome to Pinnacle Home Improvements. For many years, our family-run firm has been helping local homeowners to update their properties with new windows in Solihull, in addition to supplying high quality new doors and building beautiful conservatories. If you are planning to refurbish your home and need to replace your windows and doors, our expert team can provide the service that you are looking for. 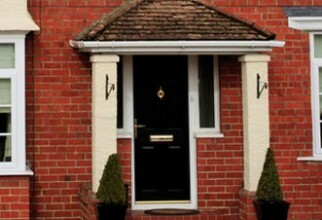 Our product range includes windows to suit every budget and requirement, and whatever the style of your property, we can supply a window to complement your home. Thanks to our team of expert window fitters, who achieve a high quality finish in every project, updating your home can be simple with our help. 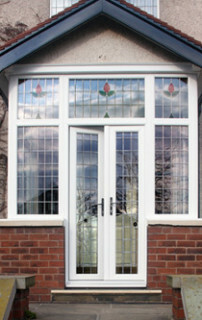 We have a great range of doors to choose from, ranging from front and back doors to patio doors and French doors. 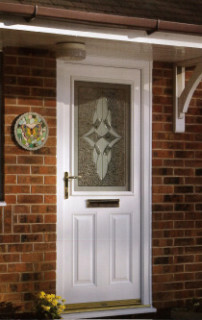 These are available in a range of styles and finishes to suit every home, and can be customised with your choice of hardware to provide you with a door which is perfect for your property. 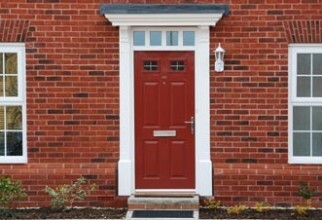 In addition to supplying and fitting windows (including uPVC) and doors throughout Solihull, we can also provide window and door repairs to restore your home to top condition. 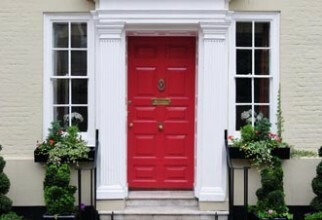 Whether we are updating your property with new double glazing or doors, or carrying out a few repairs to keep your property looking at its best, you can always rely on our team to provide exceptional service and the highest standards of workmanship. 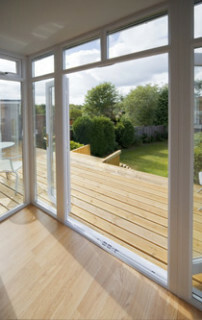 Call us today on 01527 522019 to learn more about our products and services, or to receive a free, no obligation quotation for new windows or doors in Solihull.